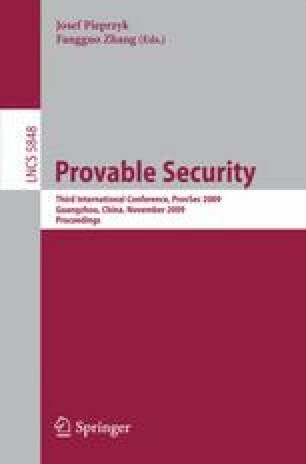 In this paper, we revisit the twin signature scheme by Naccache, Pointcheval and Stern from CCS 2001 that is secure under the Strong RSA (SRSA) assumption and improve its efficiency in several ways. First, we present a new twin signature scheme that is based on the Strong Diffie-Hellman (SDH) assumption in bilinear groups and allows for very short signatures and key material. A big advantage of this scheme is that, in contrast to the original scheme, it does not require a computationally expensive function for mapping messages to primes. We prove this new scheme secure under adaptive chosen message attacks. Second, we present a modification that allows to significantly increase efficiency when signing long messages. This construction uses collision-resistant hash functions as its basis. As a result, our improvements make the signature length independent of the message size. Our construction deviates from the standard hash-and-sign approach in which the hash value of the message is signed in place of the message itself. We show that in the case of twin signatures, one can exploit the properties of the hash function as an integral part of the signature scheme. This improvement can be applied to both the SRSA based and SDH based twin signature scheme.